Stay up-to-date with local, state and national real estate community networking events and training opportunities. How to Generate Quality Long Term Followers. 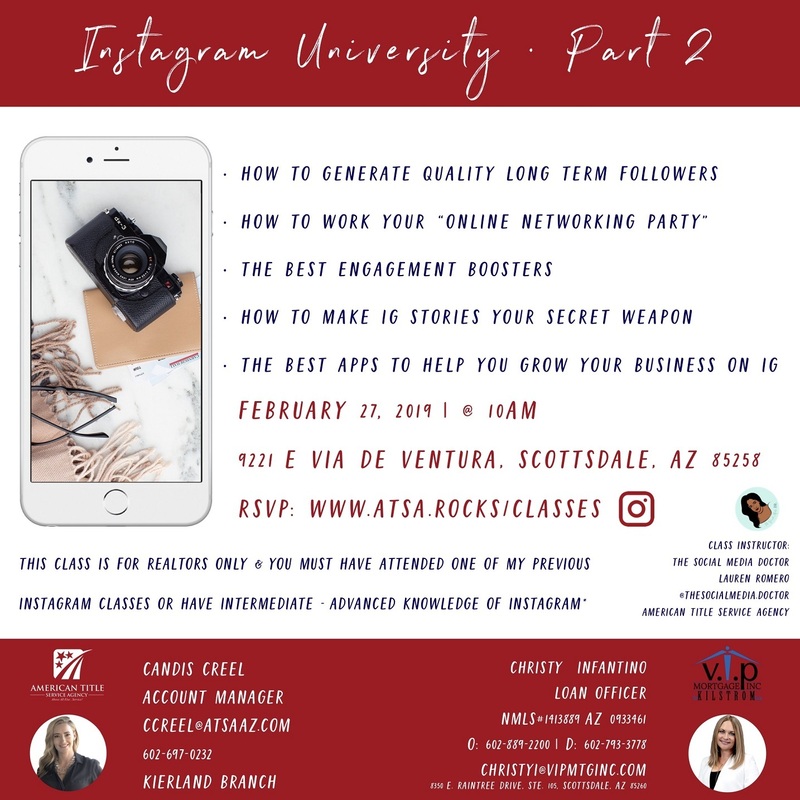 How to work your "online networking party"
The best apps to help you grow your business on Instagram.